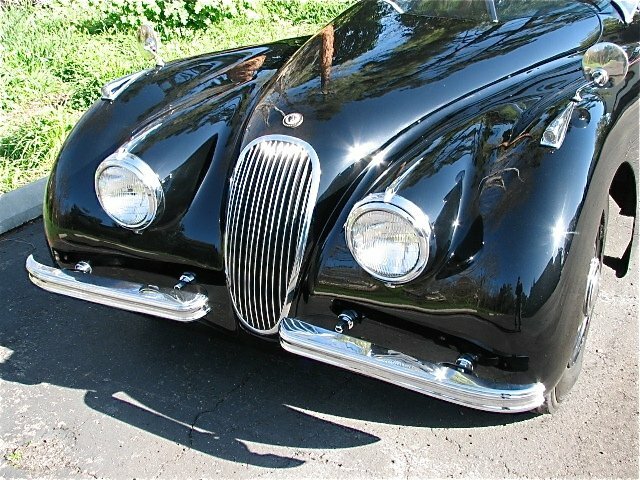 This is a very original XK120 with 64,000 original miles. This is a a rust free accident free 3 owner California car. It was a 1 owner vehicle until about 5 years ago. It has a rebuilt engine and transmission that runs excellent. All of the suspension and brakes have also been rebuilt. 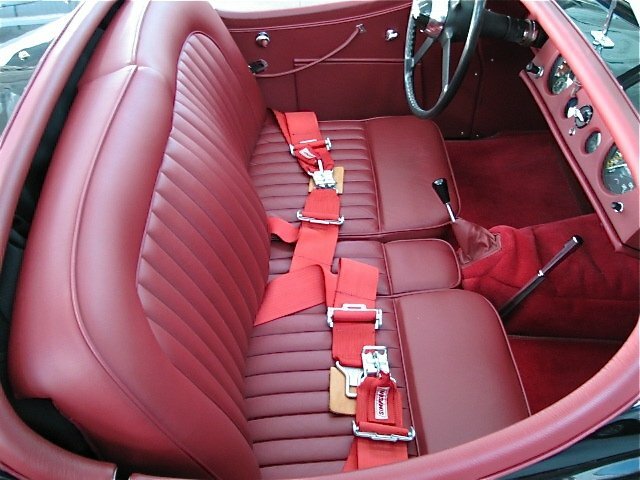 The car still has its original leather covers over the leaf springs. All new interior was just installed. 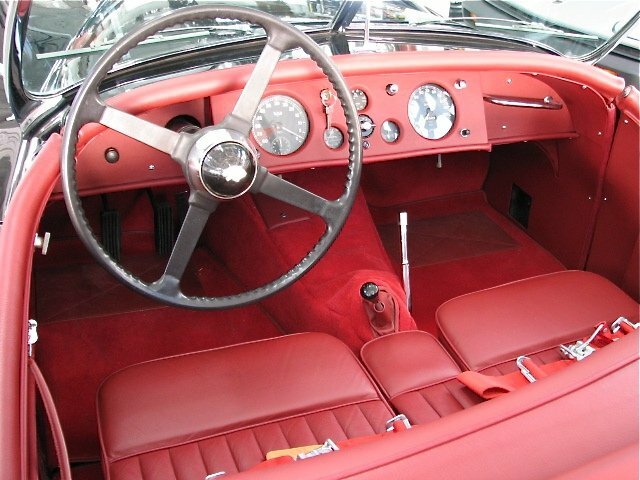 The interior is excellent and is all correct materials. 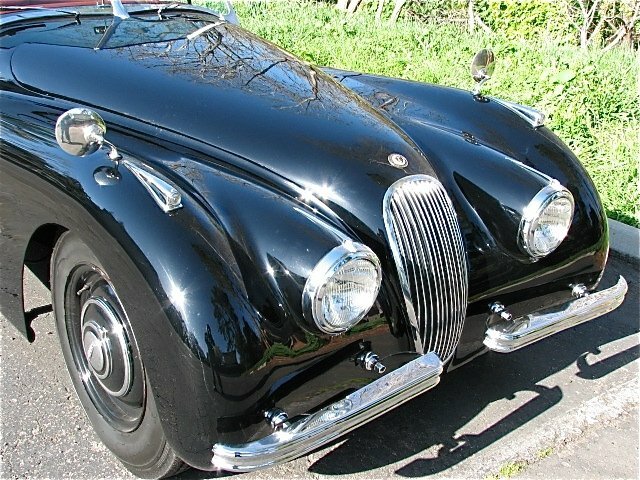 If you are looking for a very nice XK120 this is the car you have been looking for. This car has one of the best bodies we have seen.